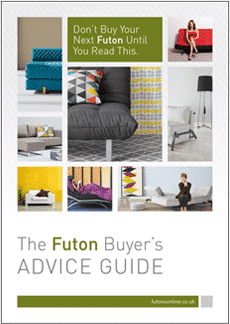 The bamboo plant is naturally organic since it’s grown without any chemicals or pesticides. 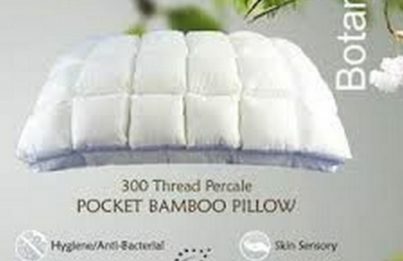 In addition other properties of bamboo include the pillow being able to wick sweat and odour from our bodies. Consequently it will keep you fresh and dry throughout the night. 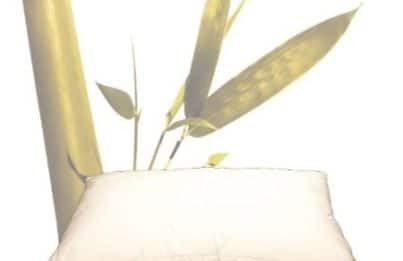 The bamboo pillow insulates according to temperature. All these characteristics will help provide better sleep. 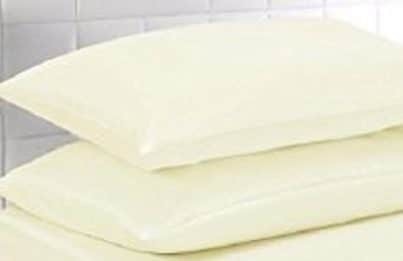 This is a product that can be washed at 30 degrees and dries in half the time of cotton. 4 times more breathable than 100% cotton and silkier to touch. Where you lay your in bed and the support it gives you is very important. 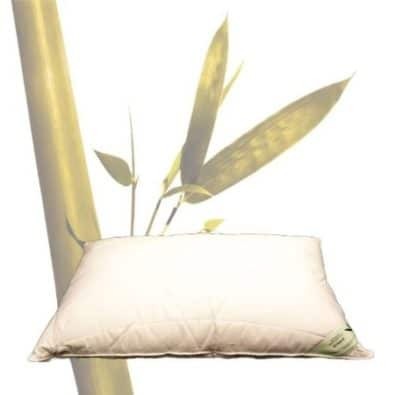 There are x3 options for this range of Bamboo Pillows and each has very different properties. Anti-bacterial and hypo-allergenic are phrases that resonate with those that are searching for a safe sleeping environment. 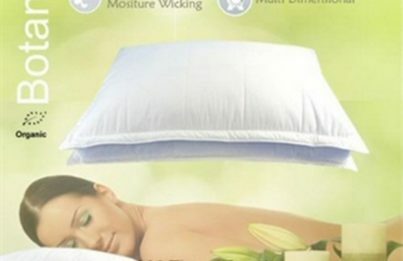 100% Microfibre Fill ensures the pillow keeps its shape and form even after washing.